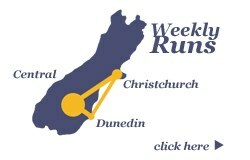 We have a weekly run from Dunedin to other areas of NZ. Carrying everything from household moves, to single item deliveries, servicing all locations along the way, including some of those not so easy to reach places. Our Dunedin depot services all destinations within New Zealand and also catering for the import/export market. Similarly, we have a weekly run from Dunedin to a depot in Christchurch and the surrounding environs. This provides a regular weekly service to those in Christchurch and all those in between. It also provides a cost competitive link to the North and the rest of the South Island. We can also uplift and deliver off our main route on request. If your move date is outside our weekly run times, we can put on a special truck for you if required. 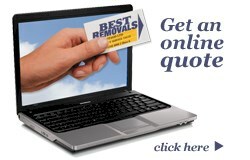 © 2019 Best Removals Limited. All rights reserved. Website by Kaiser Creative Studio, Dunedin.